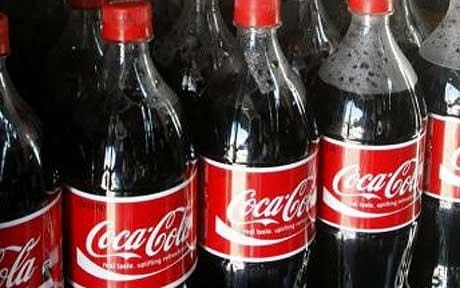 A Croatian man claims he has drunk nothing but Coca-Cola for the past 40 years – because he promised his mother he would not touch alcohol. Pero Ajtman, 71, said he promised his mother he would stop drinking alcoholic beverages four decades ago. "My mum didn't like me drinking when I was a young man as she was very religious," he explained to the Croatian tabloid 24 Sata. "She made me promise never to drink again and Coca-Cola was the only thing that tasted as good as wine so I started drinking that. "Now I have a glass in the morning, before and after lunch, with my dinner and then before I go to bed. I never drink anything else." The pensioner, who lives in the village of Karanac, near the city of Osijek, in eastern Croatia, said he had no intention of abandoning his habit. "My mother isn't here to tell me not to drink any more but I'm not even tempted to quit coke for alcohol. "Coke is my drug now, and I'll drink it till I die," he said, adding that he had not experienced any major health problems. There was no word on what Mr Ajtman's dentist thought of his sugary diet.